Q How may a speech-language disorder affect school performance? 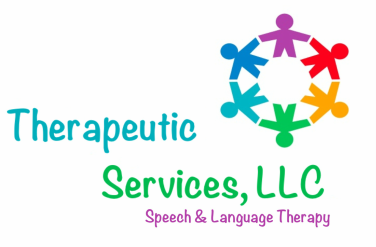 A Children with communication disorders frequently do not perform at grade level. They may struggle with reading, have difficulty understanding and expressing language, misunderstand social cues, avoid attending school, show poor judgment, and have difficulty with tests. Difficulty in learning to listen, speak, read, or write can result from problems in language development. Problems can occur in the production, comprehension, and awareness of language sounds, syllables, words, sentences, and conversation. Individuals with reading and writing problems also may have trouble using language to communicate, think, and learn.